With the colder weather coming and winter fast approaching, we look forward to the hustle and bustle of the holidays but unfortunately, the colds and flus that come with winter weather can put a damper on this time of year. 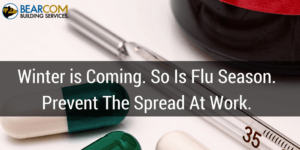 According to Web MD each year, between 5% and 20% of Americans get the flu and miss 70 million work days as a result. Often times, that cold or flu is passed on at work. Cold season is hard on employees but even harder on business owners. 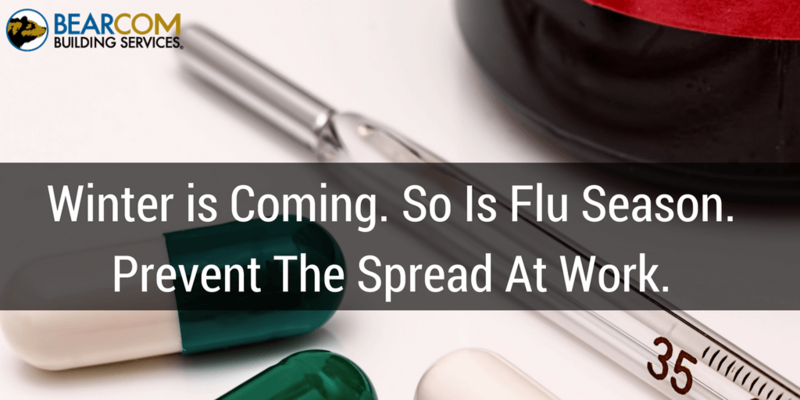 When a cold or flu starts going around the office, employee productivity will start to go down. For many businesses, this is a busy time, with year ends approaching and seasonal holiday services at their full steam, a decrease in productivity at this time would have a negative impact. 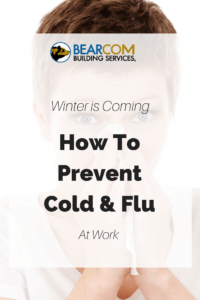 Having some good practices that can help reduce the spread of colds and flu this year is something that all business owners should look into. Here are a few simple tips to avoid the spread of colds in your office this year. Reminding employees about how they can reduce the spread of germs is the first place to start. Frequent and regular handwashing will be the first line of defense at the workplace. Put up signs in the washrooms and break areas and remind employees where they can find hand sanitizer. Handing out flyers and reminding employees frequently to wash their hands and sanitize their workstations will help. For some interesting facts about the common cold, to include in a flyer, check out this link. Cold and flu viruses are not only passed along from one person to another but from surface to surface. Shared workspaces and equipment will be a breeding ground for germs and bacteria. By increasing your cleaning services, you will reduce the spread of germs in the office. Need a cleaning crew that can get the job done on time? Try BearCom’s Industrial Cleaning Services. Having a few extra deep cleans will allow your cleaning service to tackle germs in more places than they can normally get to and cut down the lifetime of bacteria from multiplying. The common cold can live on surfaces for up to 48 hrs. 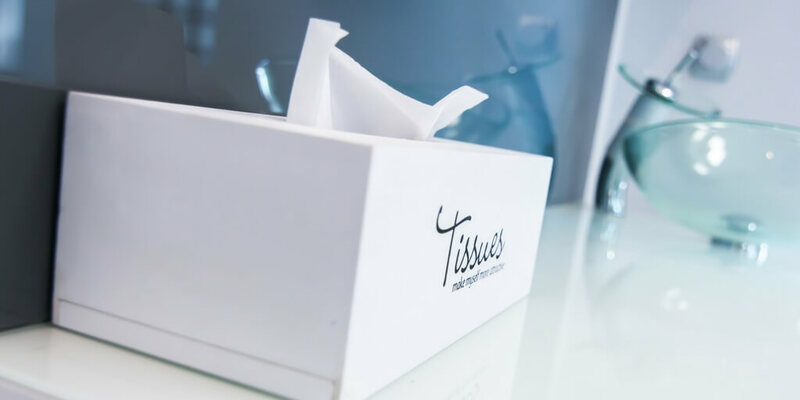 This allows for employees to be exposed for up to two days, having a cleaning service that eliminates that possibility will reduce the number of colds caught in the workplace. Over the winter months putting the emphasis on sanitizing and not just tidying for your cleaning service. Thankfully, increasing your cleanings is a simple process, a quick call to your cleaning company is all that is needed. For more information on how you can sanitize your workspace this winter contact BearCom services.